In February we noted that the Phoenix was no konger rising at the former Meskerem space in Adams Morgan. 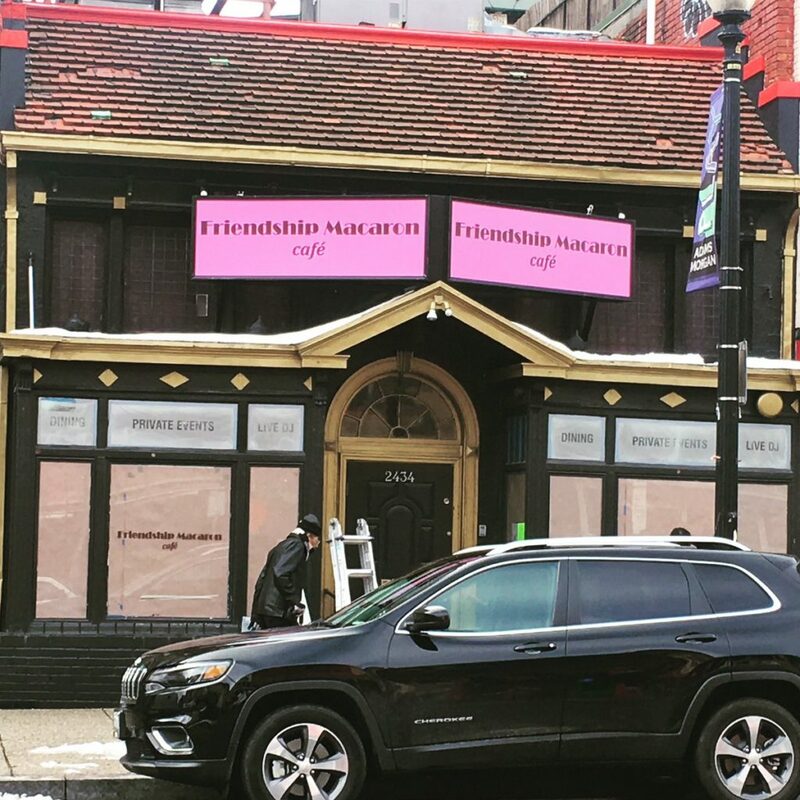 Thanks to the Adams Morgan BID for letting us know who’s taking over the space – Friendship Macaron Cafe. Stay tuned for an opening date.